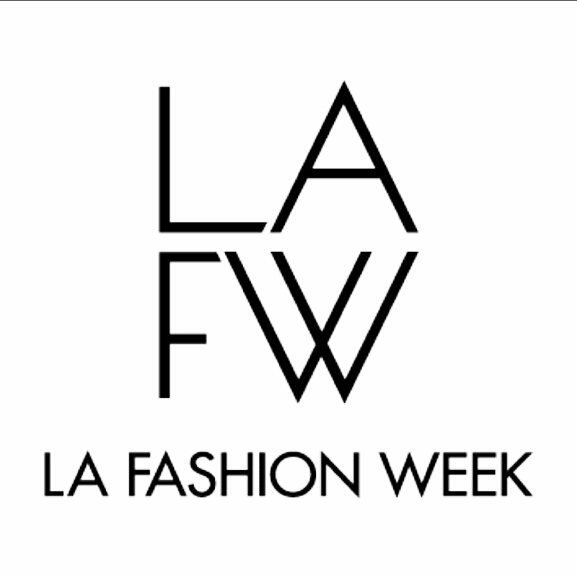 Sarah Bramham is excited to announce that she has been chosen as a lead for her own team at the upcoming LA Fashion Week in October of this year! Powered by WordPress | Site By: Hepcatsmarketing.com | SarahBramham.com © 2015. All rights reserved.